North Korea's cyber army appears to be going after real weapons. Hackers tied to Kim Jong Un's regime stole blueprints and other information about warships and submarines last year when they broke into one of the world's biggest shipbuilders, according to South Korean lawmaker Kyeong Dae-soo. Blueprints, shipbuilding technology, weapons systems and test data related to submarines and destroyers were among roughly 60 classified military documents taken from Daewoo Shipbuilding last year, according to Kyeong's office. It said it was summarizing information it had received from the South Korean Defense Ministry and several military agencies. Daewoo has built several South Korean warships and submarines, all part of the country's defenses against North Korea. The Daewoo hack is the latest case to come to light suggesting North Korea is using its hacking abilities to try to gain an edge in the tense standoff with the U.S. and its allies over Pyongyang's nuclear weapons program. 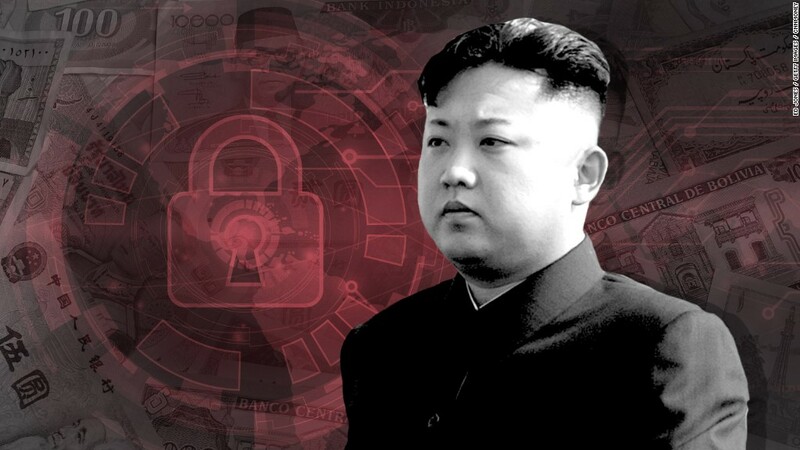 Earlier this month, another South Korean lawmaker revealed that North Korean hackers allegedly stole classified military documents from a Defense Ministry database. Among the documents stolen were a South Korea-U.S. wartime operation plan and a document that included procedures to "decapitate" North Korean leadership. "State versus state espionage has moved into the digital realm," said Bryce Boland, Asia Pacific chief technology officer with cybersecurity firm FireEye. Companies "involved in state activities like defense are considered fair game by cyber spies," he said.